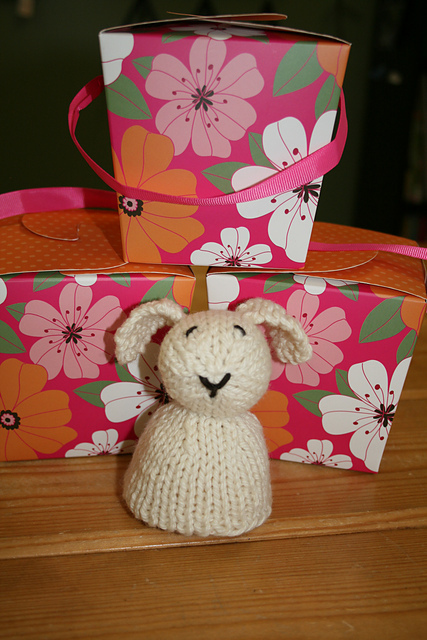 Kristy from Minnesota knit this adorable reversible toy, perfectly suitable for the upcoming Easter holiday, and just spring in general. Can you imagine this in someone’s Easter basket?? 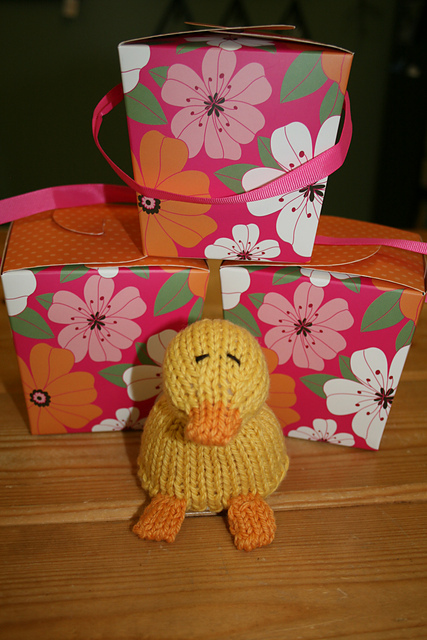 The pattern name is Mini-Reversible Duck to Bunny. 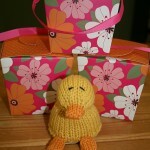 It’s a free downloadable pattern on Ravelry, and from designer Susan B. Anderson. The yarn used is Spud & Chloe Sweater Yarn. I think it’s genius and I love the bunny ears! Kristy says it’s a ‘super fun’ knit!